Welcome to MODO Project Builders. If you’re looking for designer homes Melbourne, then please feel free to browse our stunning range of new home designs below. 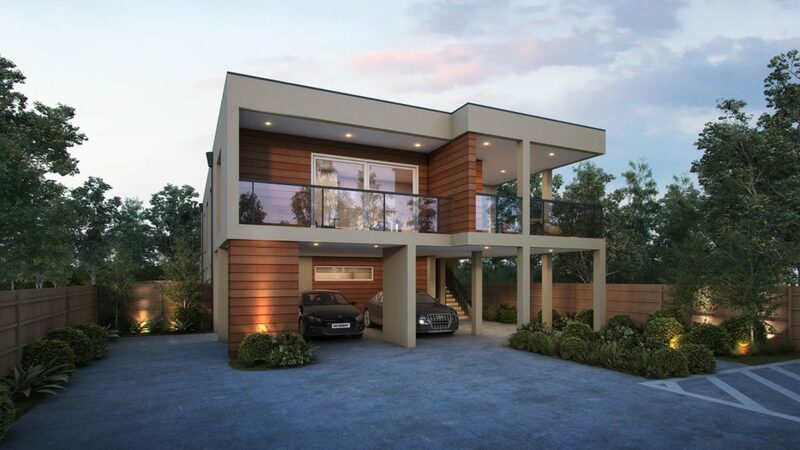 As one of Melbourne’s finest luxury home builders who specialise in creating stunning contemporary home masterpieces, you can be sure that we’ll build you a beautiful boutique house that you will be proud to call your home. We have a number of stunning new home designs available to choose from, or if you’d prefer to work in conjunction with our team, we can build your perfect luxury new home taking into account every vision you have for your dream home. Building a new home is a wonderful opportunity for you to express who you are. From our very first conversation, we’ll listen and take into account your personal style preferences, your block size, budget, time constraints and any dreams or visions you have for your new family home. Our technical design team will then get to work recommending, customising or designing the perfect home for you. 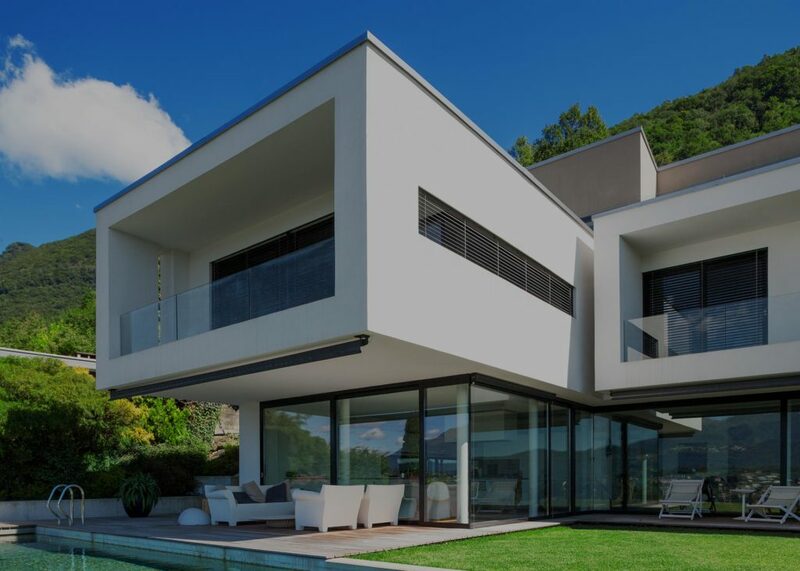 With our many years of expertise and vast building industry knowledge, as well as our intimate understanding of building regulations and the planning process, we’ll have you in your own stunning luxury home in no time with no detail spared. We’ll customise this stunning design to suit your needs, so get in touch to discuss your vision. At Modo, we create architecturally stunning homes that can be customised for those wishing to build a new home for the family or for those looking to create an extra revenue stream as a positively geared rooming house. Our designs are certainly not straight out of the box. Instead, we offer boutique new home designs that are both unique and stunning, with every luxury feature you could hope for. Or if you’d prefer, we can completely customise a new home design based on your vision. As luxury home builders Melbourne, no home dream is too big or complicated. We’ll work with you from start to finish, designing the perfect home for your family. At MODO Project Builders, you get an enthusiastic and tight-knit team, who’ll do everything we can to bring your project to reality and complete it to the highest industry standard. Each project is meticulously managed with no detail spared. We only work with premium quality materials and highly skilled qualified tradespeople. Our attention to detail is second to none, so get in touch today to discuss your concept or one of our existing new home designs. As specialists in the creation of designer homes Melbourne, you won’t be disappointed!